First Aid provision within the workplace can sometimes seem confusing. What are your legal duties regarding providing First Aid cover? 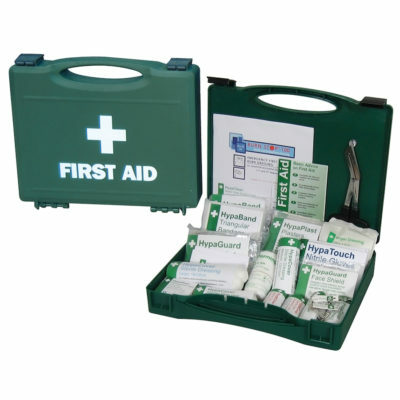 We can provide you with a First Aid risk analysis, provide your staff with the relevant training, provide you with all your First Aid equipment and most importantly of all, we offer all our customers with a personal contact should any issues arise. Although a good Health & Safety culture reduces the risk of accidents and incidents at work, accidents can happen. Our courses not only provide information on how to deal with injuries at work, but will also provide you with the confidence to deal with accidents and injuries should they arise. Courses are fun and informative. Our ethos is to make all our training fun, informative and affordable. First Aid training is also a great way to provide your staff with development skills as well as showing a commitment to the workforce. Need to know if your meeting the legal requirement? Need to know how many staff you need trained? Try the First Aid Calculator. You can be assured our qualifications and training is of a high standard. MaxSafe are a Qualsafe Approved Training Centre and all qualifications part of the QCF framework.